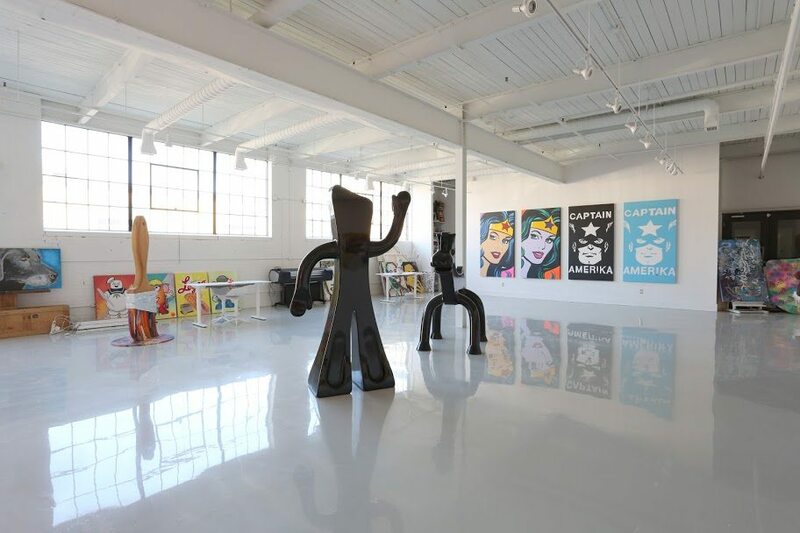 Fort York resident and performance artist Jessica Gorlicky, better known as JessGo, is opening the doors to Jessica Gorlicky Designs, her glossy white permanent gallery in Toronto’s Design District that houses select works from her past 10+ exhibits and live painting creations. JessGo will be hosting a public open house–where she will unveil her ability to turn art into a spectacle with a live painting performance–on May 14 from noon to 5 p.m. at 660 Caledonia Road, Unit 105. The event is open to art-fanatics, hipsters, and the general public and is free to attend.